For most people, making it big as an actor would be a dream come true. In fact, it’d probably be more than good enough to satisfy almost everyone. But, for some people, finding success in a single creative avenue just won’t cut it. They don’t want to be one-trick ponies. Many of them try their luck in the music industry. The problem? You have to be able to sing to do that. There is an unfortunate group of celebs who had an embarrassing effort at trying to become the next Cher. This article dives into all the non-singers who tried to become singers and it failed miserably. Tyra Banks can basically do everything, except music apparently. The super model’s short-lived music career was done in the blink of an eye. She was featured on Kobe Bryant’s song “K.O.B.E” and another Disney Channel song. Then, she was on a song called “Shake Ya Body” which featured contestants from America’s Next Top Model. The song was a mild-hit, but certainly wasn’t good enough for Tyra to think she needed to waste more time in music studios. Remember Heidi Montag from The Hills? Well, what you probably won’t remember is that she tried her hand in the music industry and it backfired horribly. She spent nearly $2 million of her own money trying to release her debut album “Superficial.” She figured that since she had a million Twitter followers at the time (2010), her album would be a smash. Well, it sold all of 1,000 copies in the first week, which was a total bust. She hasn’t released music since. You shouldn’t be too surprised to hear that Paris Hilton also tried to dabble in music. She’s basically put her fingers in every aspect of show business to capitalize on her incredible amount of fame for doing, well, nothing. She released an album in 2006 and it peaked at number six on the Billboard charts. She also signed with Cash Money Records in 2013 but never released another song. She has been DJing since 2012 and held residencies at various clubs. 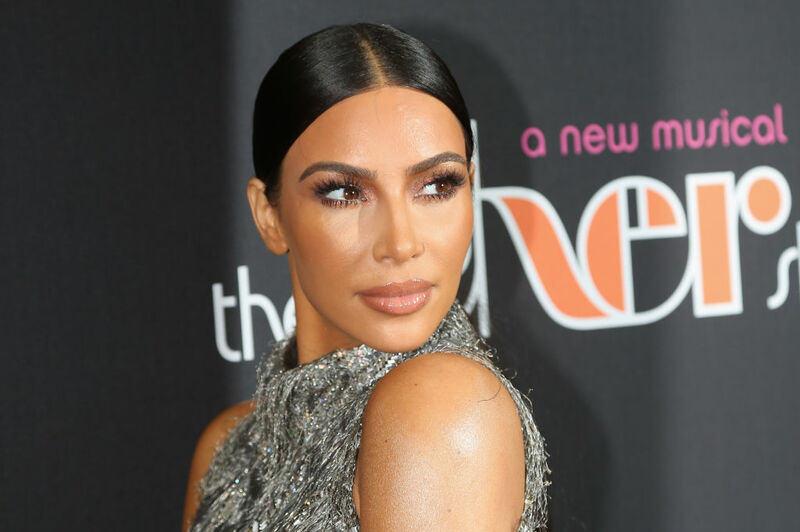 Kim Kardashian has done a few things that she’ll probably regret when she looks back at her life. One of them is putting out the single, “Jam (Turn It Up) which featured a corresponding music video in 2010. It was an awful song, but it got a lot of views because that’s what Kim does best. If there’s a silver lining, it’s that Kim donated all of the proceeds to charity. Did you know that Alyssa Milano is actually kind of a big music star in Japan? Well, she signed a four-album deal with a Japanese record label and was kind of an international sensation. In fact, she wasn’t even interested in really coming to the American music market. Her final album was released all the way back in 1992 and has just pursued acting ever since and been pretty darn good at it. He has many talents, and apparently, music is one of them. Shaq hit the rap scene with his first album called Shaq Diesel in 1993. Surprisingly, it landed him number 25 on the Billboard charts. He ended up working with Biggie Smalls and has dropped four albums in total. Yes, Shaq has four albums. You’ve probably never heard of them, but they’re probably “different” to say the least. He’s even dropped a diss track that was aimed at LaVar Ball, the father of NBA player Lonzo Ball. 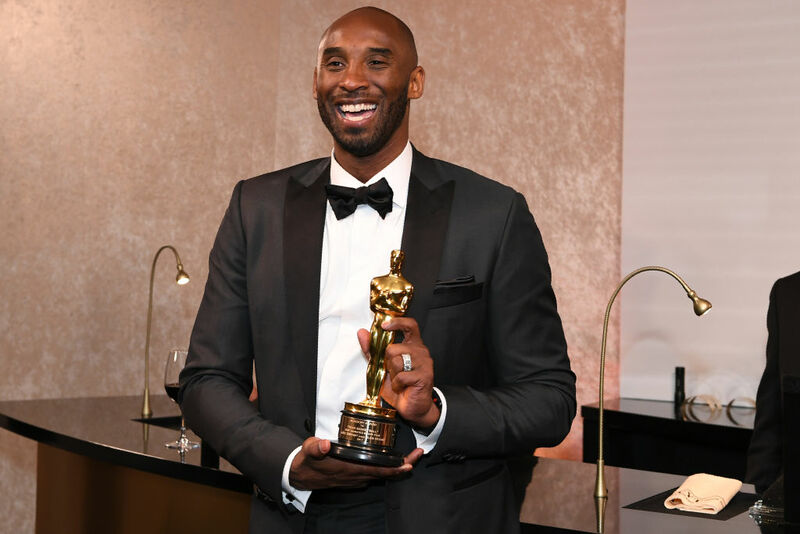 He’s an Oscar nominated actor who is able to deliver every time he’s on the big screen. The same cannot be said about his music career. 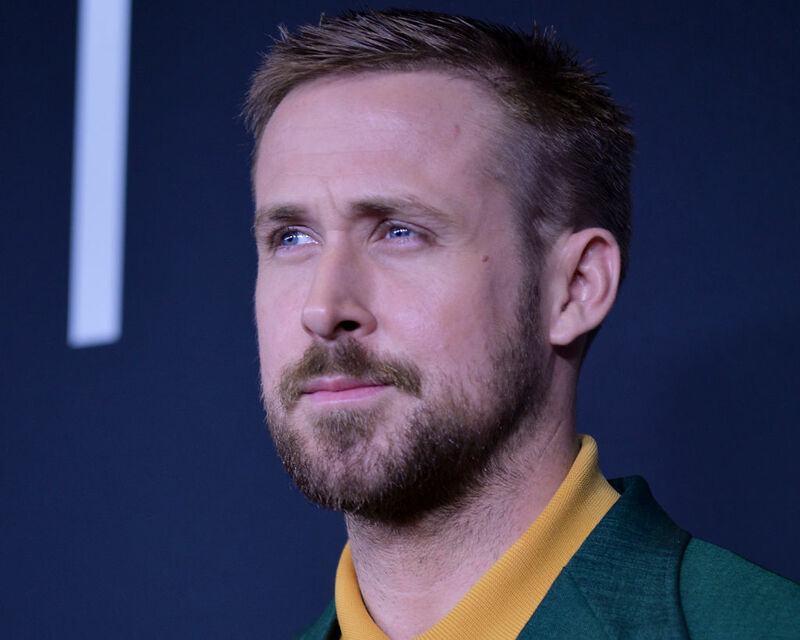 Yes, Ryan Gosling tried out music since 2005. 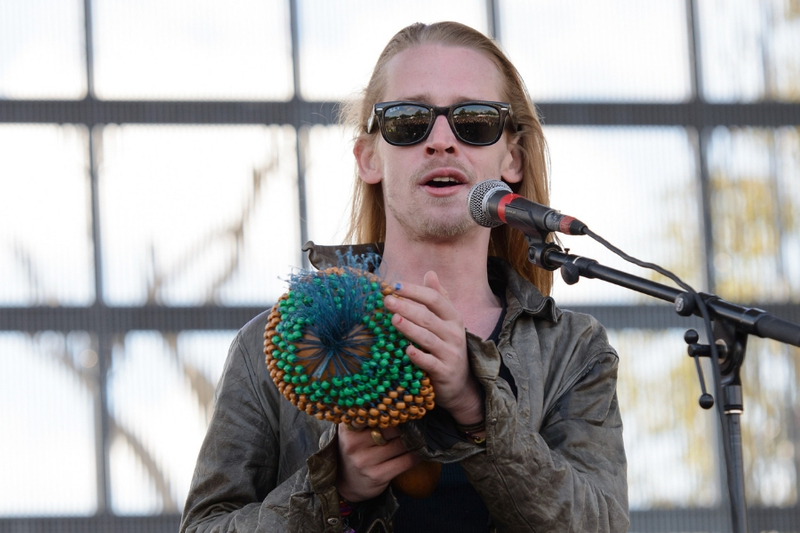 He co-founded a band called Dead Man’s Bones, which you’ve certainly never heard of. They released a self-titled album in 2009 and it was kind of, uh, interesting to say the least. He can play guitar, bass, piano and even sing a bit. It’s always been a bit puzzling to me, but I’ve never been able to figure out why so many people don’t like Gwyneth Paltrow. Not only is she a talented actress, but she’s also put out a few songs. No, those songs didn’t do very well, but at least she put them out. She released two singles in 2000 that were basically just covers of other songs that were already playing, and it was weird. They didn’t do well. 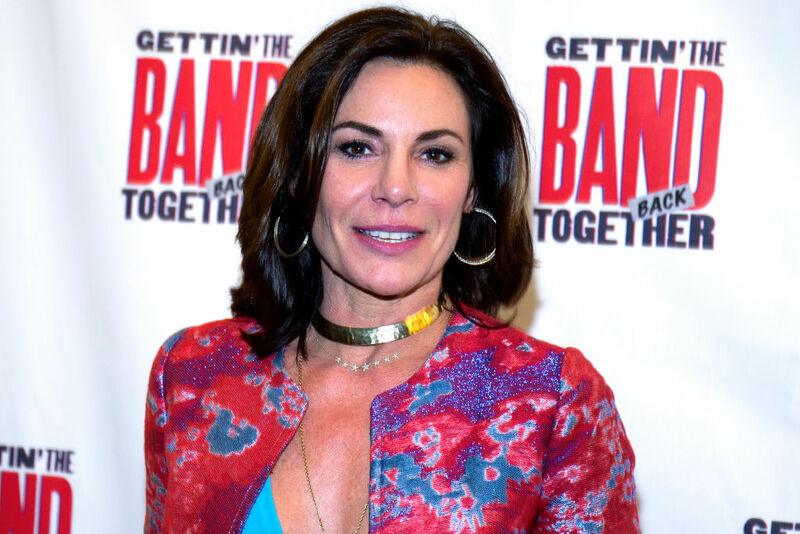 Why does every Real House Wife Of Atlanta (or any other city) feel like they’re the next Meryl Streep of acting? Not only that, but half of them have put out music as well, and it hasn’t been pleasant. After recording tracks for her hit movies Freaky Friday and Confessions of a Teenage Drama Queen, she followed up with her own album. Well, the album did peak at number four on the Billboard Charts, but there wasn’t a very popular song within it. She was mostly riding off of name recognition. Her second album did not do well at all. It peaked at number 20 on the Billboard charts. She released a single in 2008 which died very quickly. Her music career was over. You might know him from the movie Dunkirk, but his hometown friends and family will probably remember him most for his rapping. 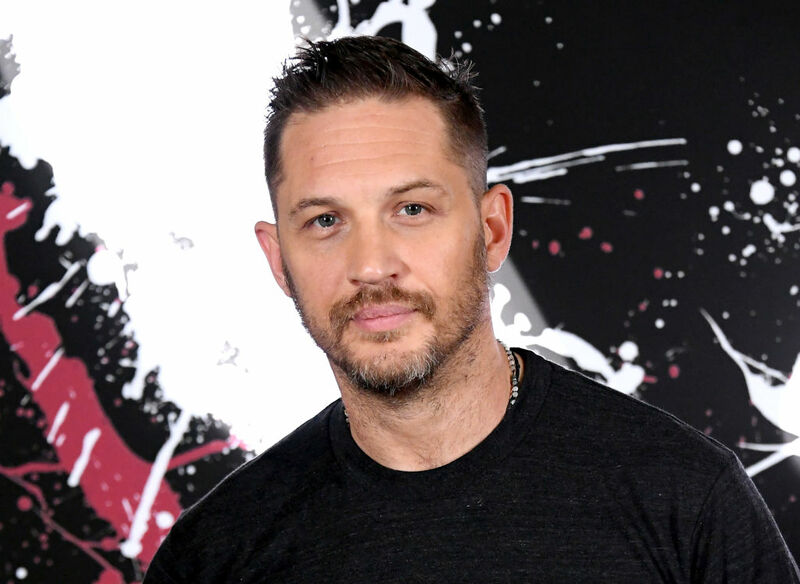 Yes, Tom Hardy used to be a rapper. He says that he started when he was 14 or 15, and says that he’s recorded loads of stuff that he doesn’t plan on making public. But, an old mixtape was leaked in 2018, but it has since been taken down. He went by the rap name, Tommy No. 1. This is kind of crazy to think about, and if you were a pre-teen girl in the early 2000s you might remember Brie Larson’s music career. 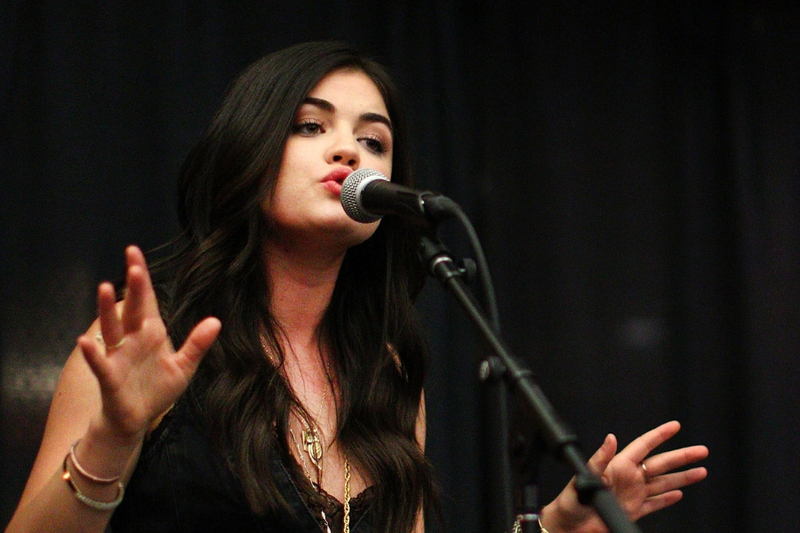 Before she was an Oscar winner, she had put out an album and actually went on tour with Jesse McCartney. None of her music was anything of significance and it’s safe to say that she made the right choice by moving over to acting, but that’s still crazy to think about. If you’re wondering how the Baywatch star is an absolute legend in Germany, it’s because he’s dropped 18 studio albums. Yes. You’re reading that correctly, 18. All of his albums have done well in Germany, yet, the only thing the U.S remembers him for is the drunk hamburger video his daughter took. The Hoff must be the Michael Jackson of those weird German clubs that have no windows and don’t let you out until the morning. 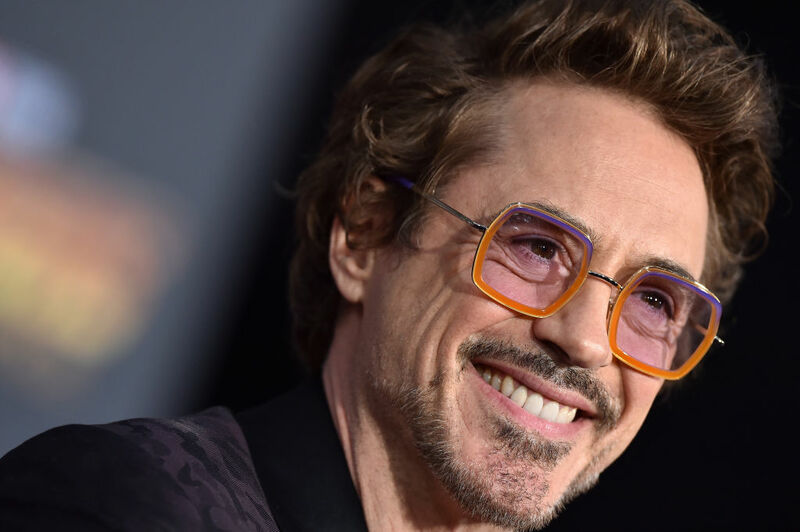 It might surprise you to know that Robert Downey Jr. has appeared and sung on many of his movie’s soundtracks, like The Singing Detective and Kiss Kiss Bang Bang. He even did a cover of Joni Mitchell’s “River” on the Ally McBeal Show which was very popular at the time. He put out an album in 2004 called “Futurist” but it fell flat in the selling department. He hasn’t released an album since. 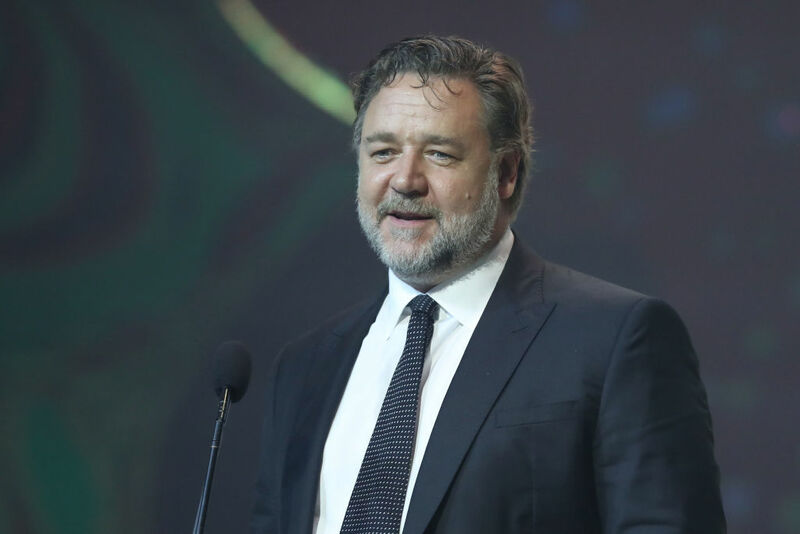 Russel Crowe has a music career that spans all the way back to the 80s. He first performed under the name Russ le Roq which sounds like a weird french rapper. He later changed his band’s name to 30 Odd Foot of Grunts, which solidified the fact that he really had bad taste in names. They released three albums but disbanded in 2006. He is now part of a band called Indoor Garden Party. 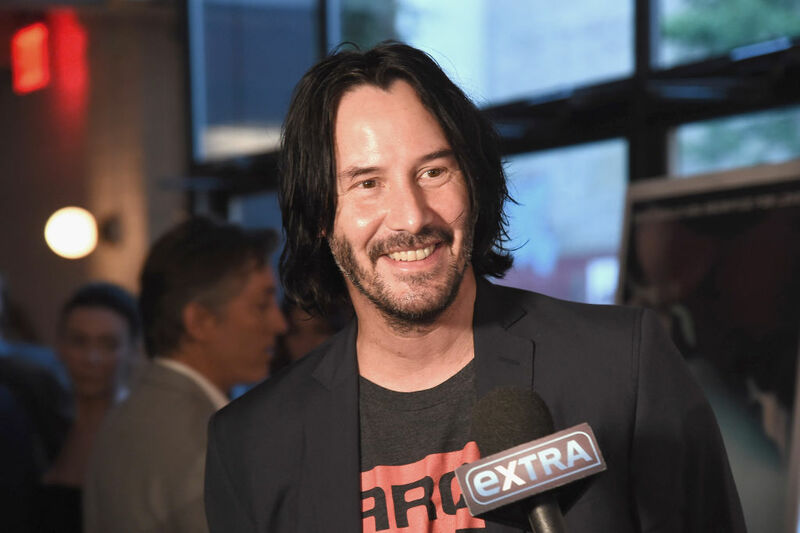 Just a quick side note on Keanu Reeves, but isn’t it incredible how little he ages? He’s looked the same since the early 1990s. Whatever skincare product he’s using, he needs to share. Anyway, he did dabble in music too. In 1991, he co-founded an alternative rock group called Dogstar. He played the bass and was also the back-up vocalist. The band ended up splitting in 2002 after basically going nowhere. 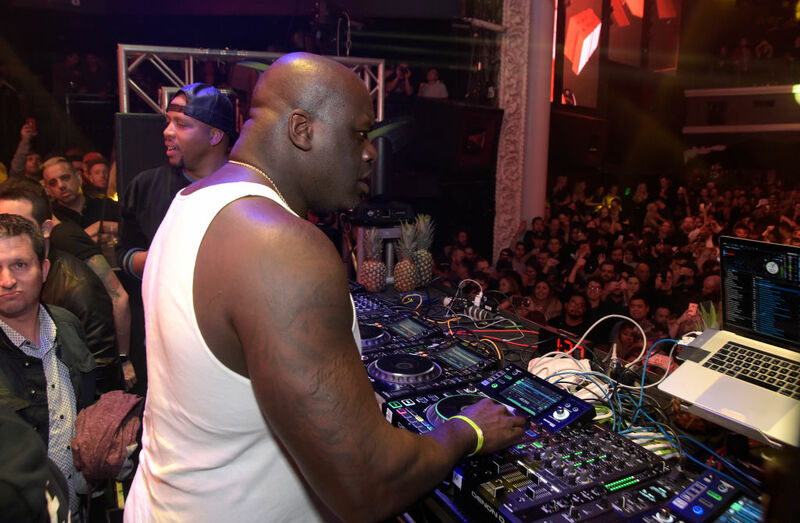 If you think Shaq’s attempt at dominating the music industry was bad, just wait till you hear Kobe Bryant’s. He was part of a rap group called CHIEZAW which was signed to Sony Entertainment. The label started focussing on him more and more as his basketball career started taking off. He released an album called “Visions” and debuted his single “K.O.B.E” at the NBA All-Star game. The song failed, and the album was scrapped. He was dropped from the label a short time after. 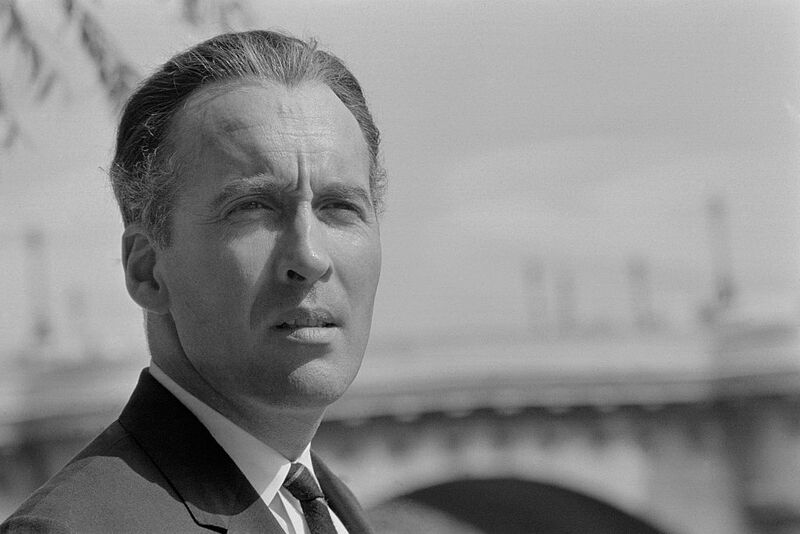 You know him from The Lord of the Rings and Count Dracula, but Christopher Lee is an onion. There are layers to him that you didn’t know about. He released a few heavy metal concept albums about King Charlemagne, the first Holy Roman Emperor. He also had a few other musical projects, like a series of Christmas covers that include a head-banging version of The Little Drummer Boy which is exciting and confusing at the same time. Clint’s ties to music extend from him singing on screen in 1969’s Paint Your Wagon to composing scores for Mystic River and Million Dollar Baby. If you didn’t know that he did that, well, you’re welcome. 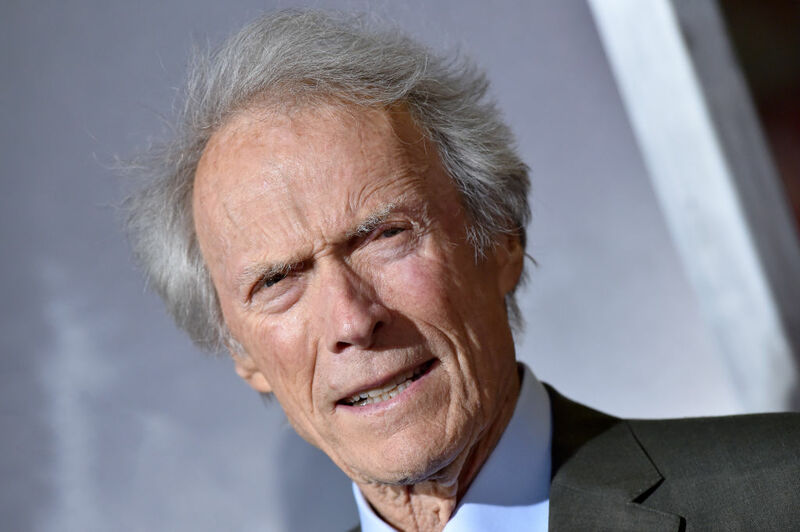 He even released an album in 1963 called “Rawhide’s Clint Eastwood Sings Cowboy Favorites.” It’s a mouthful, but he was still able to put it out. It didn’t do all that well, but give him some respect for trying. 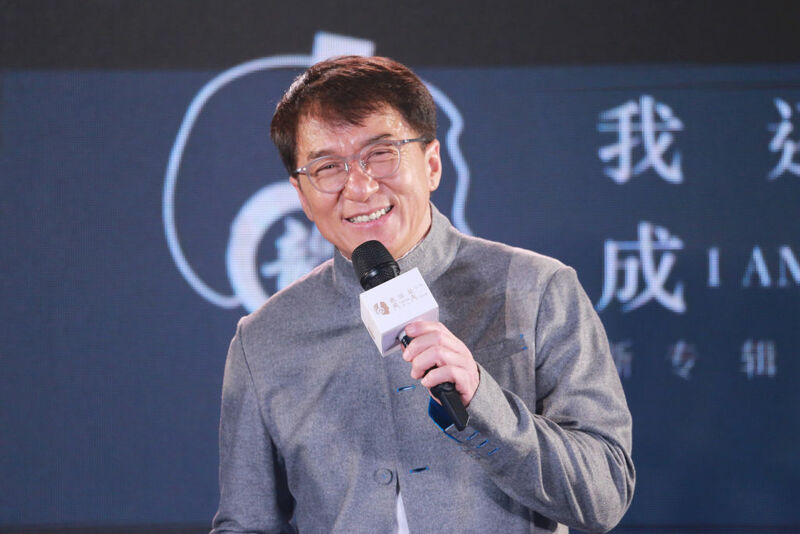 Known mostly for his martial arts and movies, Jackie Chan is also an accomplished singer. Little did you know that he has 20 albums in five different languages. If that’s not impressive, I don’t know what is. 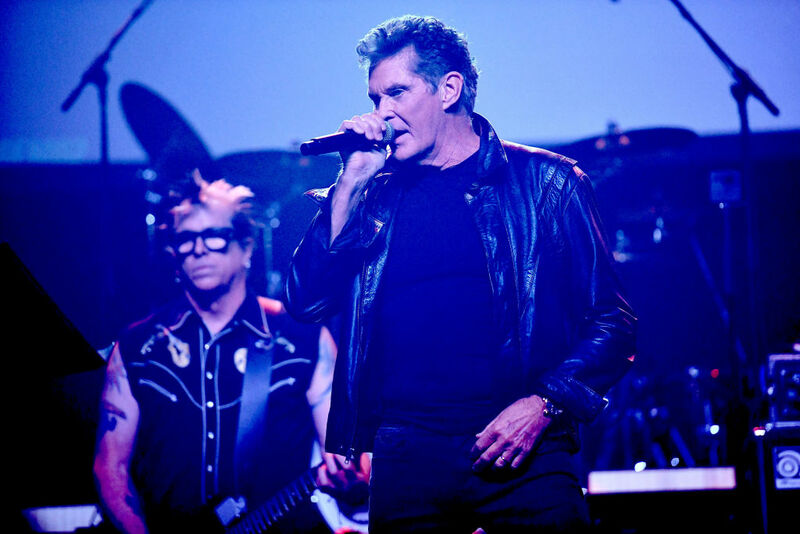 His first album was in 1984, and in 2008 he made an official tie-in album for the Beijing Olympics. He’s also recording a song in aid of Beijing’s bid to host the Winter Olympics in 2022. Naomi Campbell released an entire album in 1994. 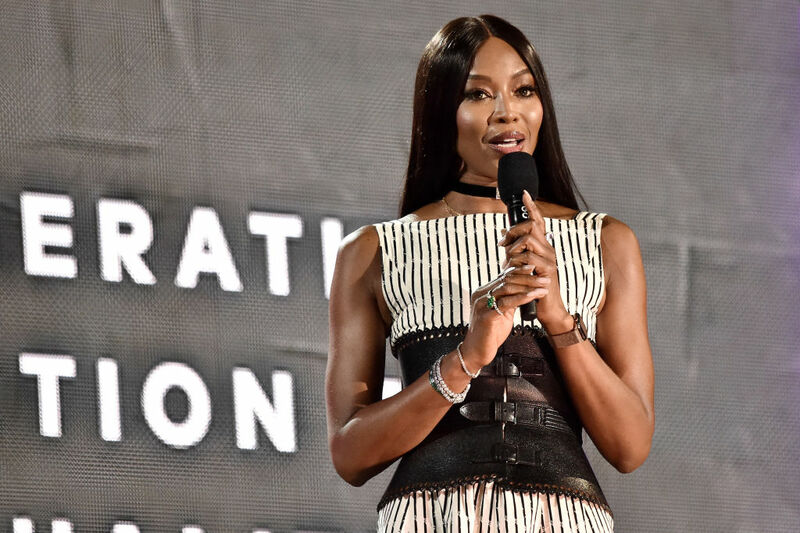 The super model tried to take advantage of the press she was getting for breaking color barriers in the fashion industry, but it fell flat. In fact, the album hardly set the world on fire at all. She had one song from the album spend one week on the Top 40 hits chart at number 40. Q Magazine in 2006 ranked her album sixth in the list of worst albums ever. 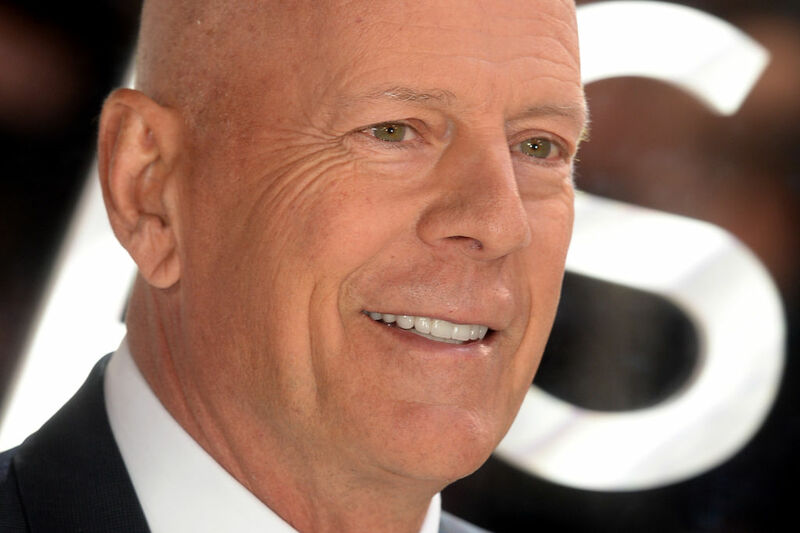 When you think of Bruce Willis do you think of R&B music? No? Well, maybe you should start. In 1987, he released an album called “The Return of Bruno” which featured musicians like The Pointer Sisters and The Temptations. The album reached number 14 on the Billboard charts. He followed that album up with another one a decade later but it was a massive flop. He hasn’t put out any more music since. If you’ve been wondering whether or not Culkin has been staying out of trouble the past couple of years, the answer is apparently, YES. He’s been plenty busy trying to pursue his music career with a band called The Pizza Underground. He was once the biggest child star of the 20th century, and had a massive downfall thanks to drugs. It’s nice to see him trying to carve out a new path for himself. If you want to see a cute, little Lucy Hale from 2004, just look up her performance from the TV show American Juniors. Before the Pretty Little Liars star was trying to be an actress, she had aspirations of being the next Mariah Carey. She had quite the vocal pipes, even at a young age. But, she stopped music until 2014 when she released her first solo album, which didn’t end up doing that great. He’s one of the only people on this list who has TRUE musical ability. 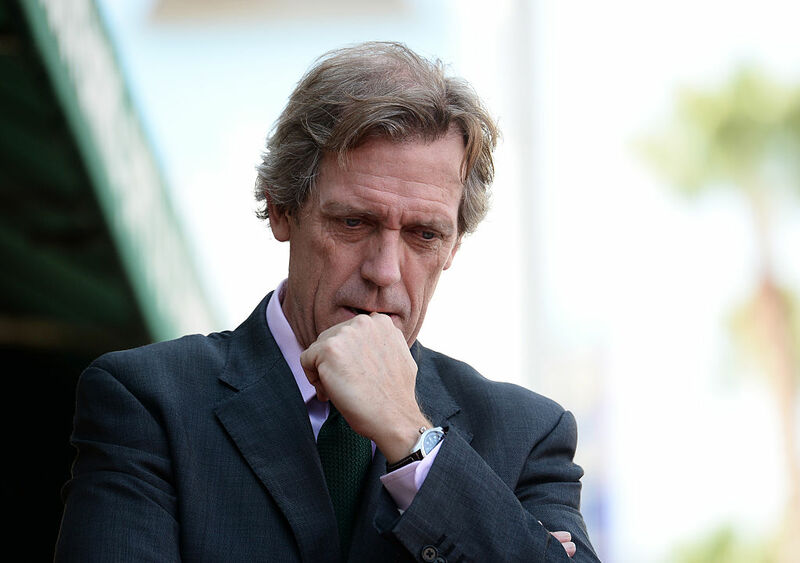 Hugh Laurie is a multi-instrumentalist and singer. He plays in a band called Band From TV which often lends its talents to charity shows and donates everything they make to charity. He has also released two well-received studio albums that showcase his brilliant skills in the jazz and blues genres. Who would’ve thought that he was so talented? 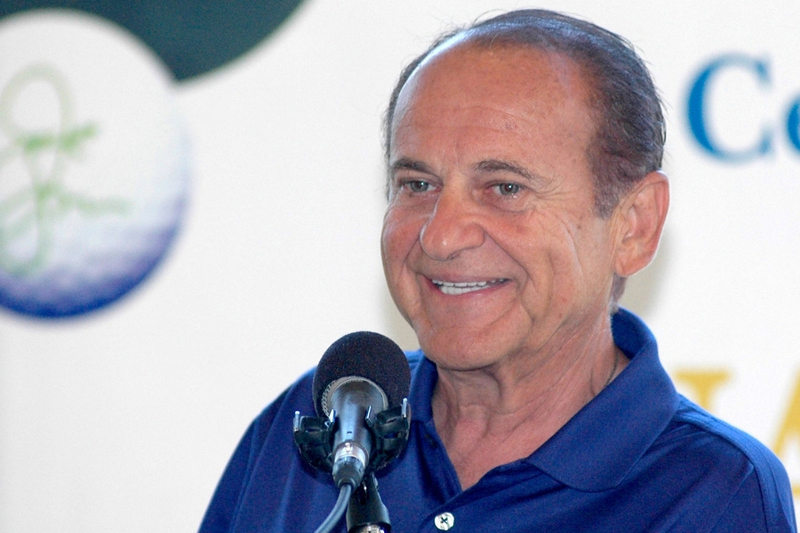 You probably recognize Joe Pesci from just about every gangster movie that’s even been filmed. It’s probably smart for him to stick to those movies too, because the Oscar-winner released his own album that wasn’t so hot. He actually started his career as a lounge singer. His album, “Vincent LaGuardia Gambini Sings Just For You” was put out in 1998 and was a flop so he hasn’t put out another one. 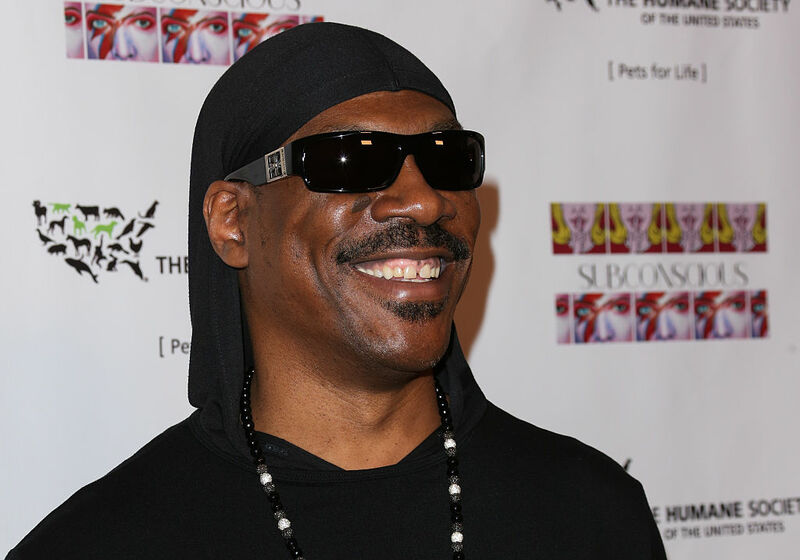 Eddie Murphy is a comedic star. He has released five albums in his career, two of them being comedic albums and the other three being music. His debut album peaked at number 26 on the Billboard charts. He had a single called “Party All The Time” which was his most popular commercially successful hit. Recently, he found himself working on an album he was going to call “9” but it didn’t get released. He did have a song land on the Billboard reggae charts though. Hewitt tried to make it as a singer long before she got into acting. She was signed to Atlantic Records and released two albums between 1995 and 1996. Both of those albums flopped and she was immediately dropped from the label. She then would go onto sign with Jive Records in 2002. She made an album that would chart at number 37 on Billboard. She’s released a few singles since then but mostly stayed away from the music industry. Scarlett Johannsson tried to dip her toes in the music industry pond, and it didn’t go very well. She actually was able to release two albums between 2008 and 2009. One of her albums was a solo project, and the other was with a man named Pete Yorn. Her debut album was basically just her covering Tom Waits songs and had some big features like David Bowie. She recently tried to form a group called The Singles with Este Haim from the band HAIM, but was issued a cease-and-desist from another band called The Singles. Can we just talk about how set up for stardom Kevin is with a last name like Bacon? Come on. I digress, his connections to the entertainment industry go well beyond the world of acting. 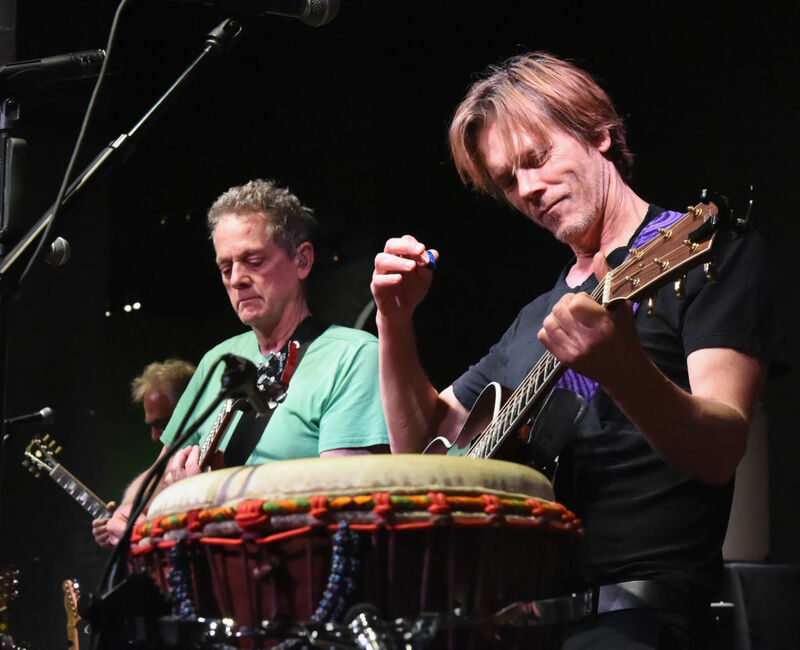 He’s been a member of the rock duo The Bacon Brothers since 1995. Yes, it’s with his brother Michael Bacon. They have put out eight albums. Yes, eight albums and you’ve probably never heard of any of them.